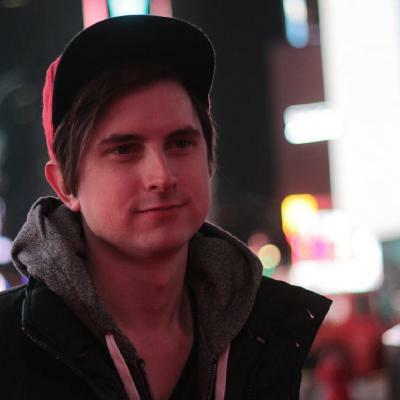 This is a guest post from Ben Dowling, founder of the IP address API, ipinfo. SaaS companies are always on the lookout for ways to “win the hearts” of their potential customers, particularly those in the developer community. To do this, you have to start with what you know about who the potential customer is. This is why personalization campaigns have emerged as valuable ways of connecting. You start with a nugget of information about a potential customer, and use this to show them exactly how your tool can be helpful given their unique situation. There are so many potential ways to personalize your message and connect with customers based on what you know about them. But one of these powerful sources of customer insight—their geographic location—is often overlooked. Companies often build their websites to reflect the language, price, and culture of their own team's location, rather than the potential customer's. This can inadvertently exclude a huge potential market and untapped revenue. By using geographic location to make instant website personalizations, companies can connect with billions of potential site visitors that were previously overlooked. Why would you localize your website? Companies repeatedly find that personalization campaigns result in higher visitor engagement and higher conversions. B2B companies have increasingly turned to website personalization to gain a competitive advantage, and—as personalization has become more standard—to keep up. As an industry, we've gotten really methodical and thorough about creating buyer personas and personalizing web content to connect with our target market. This fine-grained personalization is extremely valuable. But companies just looking to get started can make huge strides with more broad stroke personalization, like doing so by geographic location. Language: This is a fundamental form of connection because it ensures that your website visitors understand your message and know what your product does. Price: Showing prices in local currencies takes work away from your potential customer. Prices can also change depending on the region of the world because different geographic regions have different markets. Culture: Showing content that is relevant to your customer's life can help them pay attention and gives them a reason to care. The culture of geographic locations often plays a big part in this contextual information. When you put a page through the localization process, you make your service immediately relevant to a potential customer on the most fundamental levels. Will it benefit you to localize? If you have international traffic, localized personalization will likely increase your conversion rates in other countries. Some SaaS companies find that almost one-fifth of their site visitors are from non-English-speaking countries, meaning you're missing out on entirely new markets if these visitors can't understand your site. There was a huge demand for their product in non-English speaking countries, but their campaigns for their English-speaking target audience never reflected this. They found that among the visitors who converted with the new localized campaign, the cost to acquire these customers dropped, and that the conversion rates rose to those in English-speaking countries. You'll find that geographic personalization has tangible benefits for your company's reach and revenue. When you start making these changes, the three areas to focus on are language, price, and culture. Your English website is only speaking to about one third of internet users. Language is the most immediate and most insurmountable barrier to entry. Attempting automatic website translation from English to another language won't always faithfully translate your phrasing and sound natural. On the other hand, if the visitor doesn't put your site through a translator, they're basically at a dead end. This can be incredibly frustrating to a customer who would otherwise have a need for your product. In fact, one study found that over half of customers across eight different countries felt that the ability to receive relevant information about a company in their own language was more important to them than price. Visitors who can't understand your website have no incentive to learn more, let alone convert. They don't learn anything from visiting your website and don't have any of the knowledge they need to make a decision. 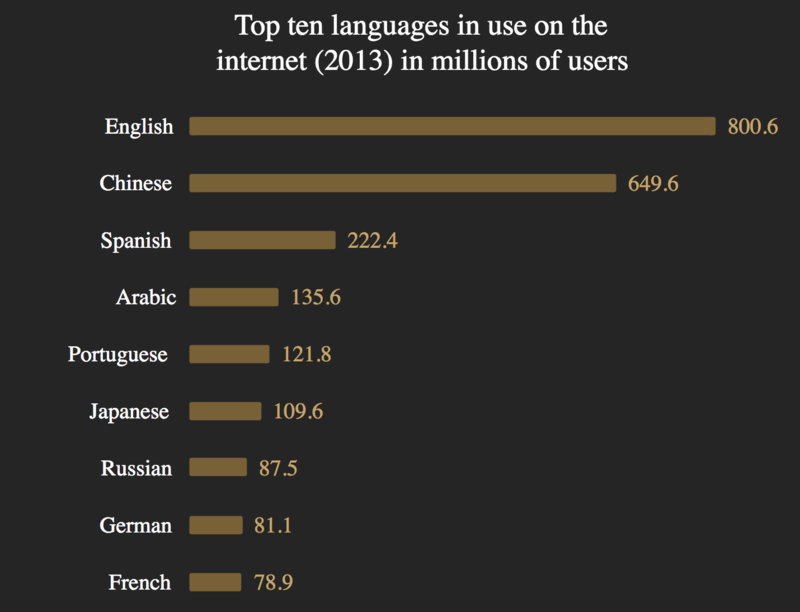 Having multiple languages available is essential to capturing a global audience. Personalizing the language of a landing page to reflect the local language of the IP address removes this potential barrier. To test the waters, like Intercom did, start by looking at your international traffic and determine where the highest percentage of your non-English speaking traffic is coming from. Create one test landing page in that language and redirect traffic from locations where that language is native—based on the IP address—to the new page. 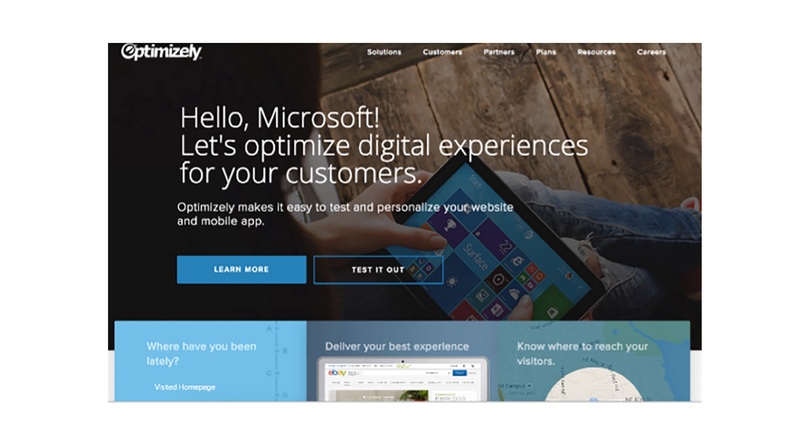 Measure visitor engagement and conversions on the new landing page. If you see significant improvements, look to create more landing pages in local languages. A disconnect with customers over price can hurt you two times over. On the one hand, by showing price in a currency that doesn't match the visitor's local currency, you force them to figure it out for themselves. 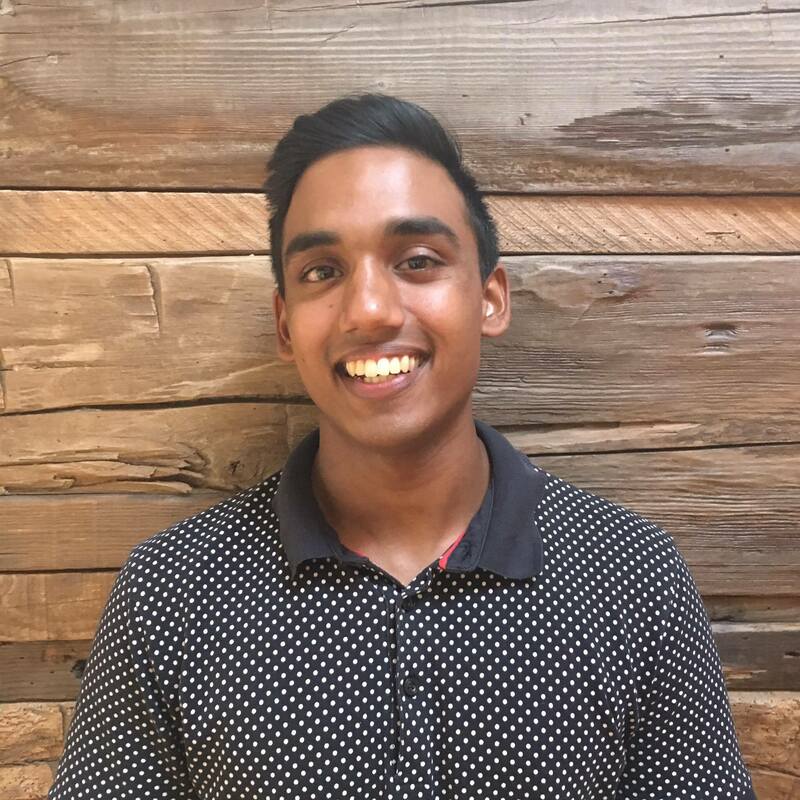 This creates more conversion friction—that is, if they don't abandon your product altogether. However, the deeper issue in failing to localize prices is showing a disconnect between your company and your prospective customer. You're not going out of your way to provide a good customer experience to win their business. Even worse, your prices could reflect a lack of understanding of the local market and their willingness to pay. This observation isn't exclusive to non-English-speaking countries either. Many site visitors among English-speaking countries don't use the same currency, such as various countries in Europe, meaning you're adding another layer of friction if you neglect geographic personalization. By simply changing the currency symbol, Litmus saw a 5X increase in conversion. This isn't a fluke—SaaS pricing consultants Price Intelligently have seen similar results in their study of localized pricing across a group of 50 SaaS companies. 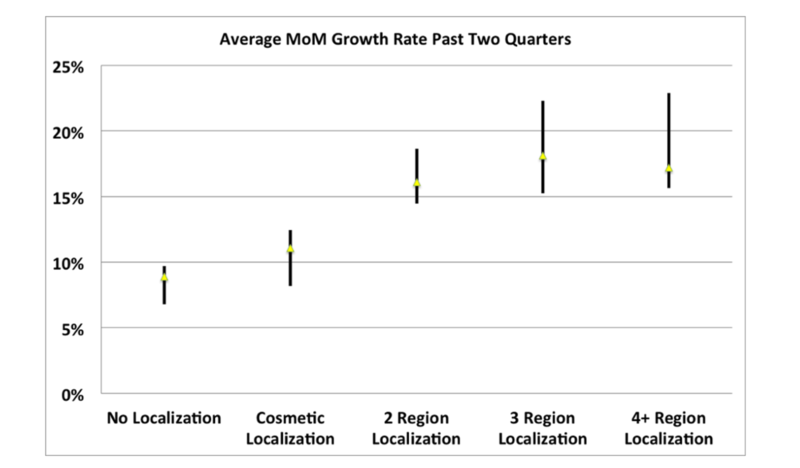 Early stage companies should begin with cosmetic localization. As Litmus saw, simply creating a landing page with converted local currencies and directing visitors to the page based on their IP address can have huge conversion results. Identify where you see the highest international traffic, and determine the local currency. Begin with one test pricing page and measure conversion results. True localization involves going beyond currency conversion and changing the prices based on different markets' willingness to pay. For companies in a growth stage or later stage, this is an excellent way to expand in global markets and make sure that your acquisition costs make sense with lifetime value for all of your customers. Getting people to care about what you're saying is one of the top priorities of SaaS companies—or any company or organization, for that matter. And connecting your message with local culture is an easy way to help your message stick in customers' heads. They look similar—they're even in the same language—but the top website header will tell you that one website is for site visitors whose IP addresses register in India, while the other is for visitors in Canada. The website content reflects these location differences to show issues around local species. 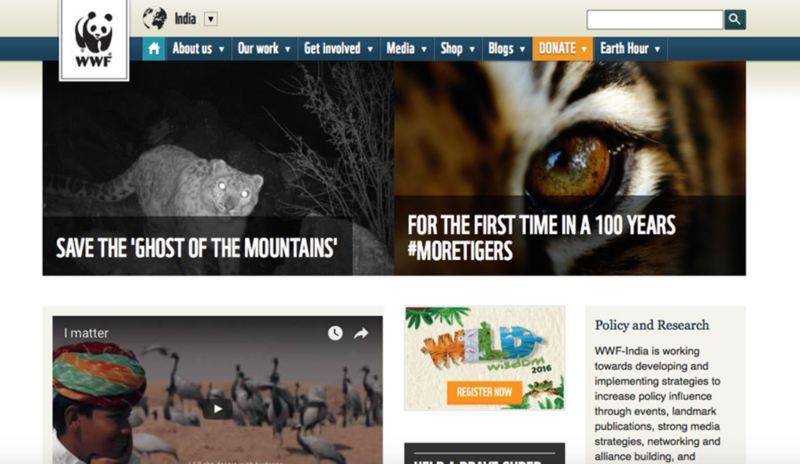 The Indian landing page highlights issues around tigers, while the Canadian landing pages addresses threats to salmon. These local issues connect directly with World Wildlife Fund's call to action to donate and get involved. SaaS companies can localize the culture on their websites to strengthen their message and call to action, as well. For example, Salesforce has different landing pages for the U.S., France, and the U.K. that vary not just in language (for France), but in regional landscape. This connects to Salesforce's larger message and call to action because the company provides a multi-functional suite of products to customers. The scenery invokes the expansive opportunities for business growth based on the “broad horizons” that site visitors subconsciously connect to based on their own geographic location. 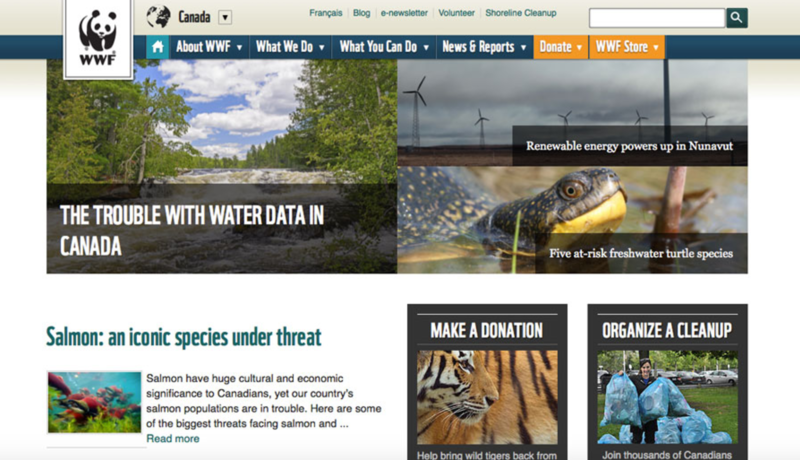 Localization efforts with images and messaging—like the World Wildlife Fund and Salesforce websites—demonstrate how understanding cultural differences and local culture gives you a touchpoint to connect with customers. The contact information that is displayed should make it clear that if a visitor has questions, they will be able to speak to a representative who speaks their language. If you provide a contact phone number, make sure it's a local number rather than an international one. Be conscious of the time zones in which representatives are available to talk. You can't promise live chat to visitors in China if your customer support team works 9-5 on Pacific Coast Time. Finally, providing information about upcoming events in visitor's specific countries ensures that they get the right information to encourage participation, and it reduces the frustration of being shown irrelevant information. Starting a localization project is a quick and easy win for your company. You can get started by building out a test landing page and implementing locality detection based on the visitor's IP address to switch from your main landing page to a localized variant. And this is just the beginning. Once you've begun to understand your customers better, there's so much more that you can do to personalize your messaging and value offering to your customer. You can begin building out full profiles of your web traffic and create hyper-personalized campaigns. Localization is a foothold into personalization. It's an opportunity for huge expansion and improvement for small companies. By developing habits around localization when you're small, connecting with customers in a global market won't be a lofty growth hack. It will just be the natural next step.